As witches, one problem we may encounter is getting some privacy in order to work a spell and/or ritual. It’s difficult when you are living with other people to burn candles and incense, not to mention chanting and moving around. What’s a witch to do? I used to get round it by staying up later than everyone else in my family, but these days I’d rather be in my bed at a reasonable hour. The solution is to change the way you cast your spells: instead of the full-blown, circle-casting ritual, write them down. All you need to cast an effective spell is pen and paper. That means you can work magick anywhere and any time you have some free moments to write and focus on your desire. In your bedroom, in the park, library, car, beach, wherever. 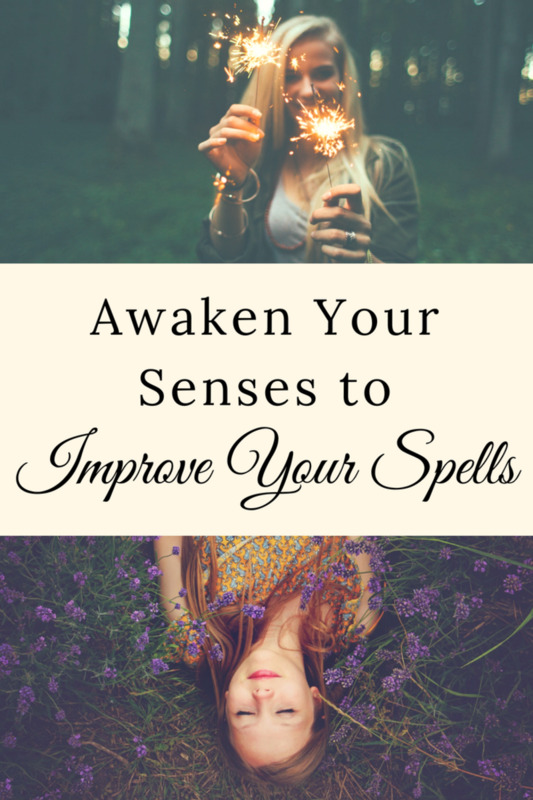 A straightforward written spell, which I’ll be detailing in this article. Sigils are symbols that are formed from a phrase or short sentence. In depth instructions for working sigil magick can be found here: Witch Sigils: Easy Magick. 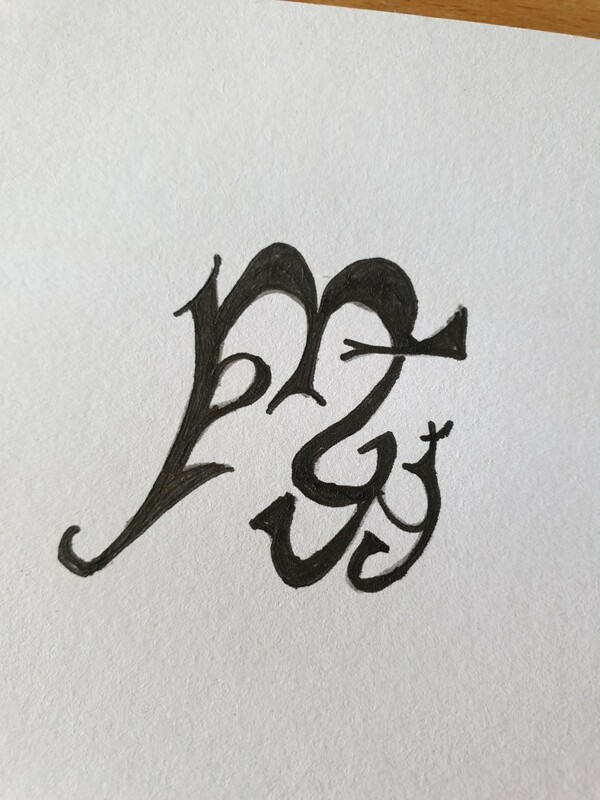 The great thing about sigils is that you can create them in batches and then release them in one fell swoop. A charm is written on the smallest piece of paper, folded up and carried around in an amulet or folded into your purse. 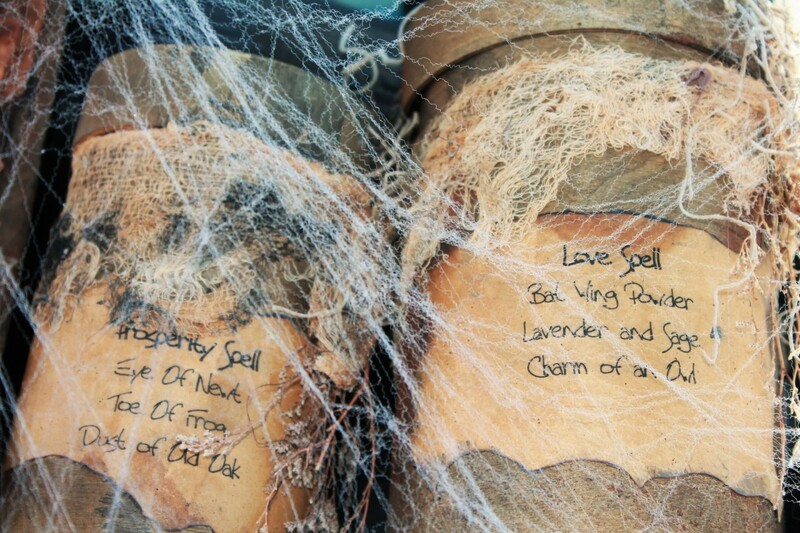 A release spell, to get something or someone out of your life, is written down and almost immediately destroyed. 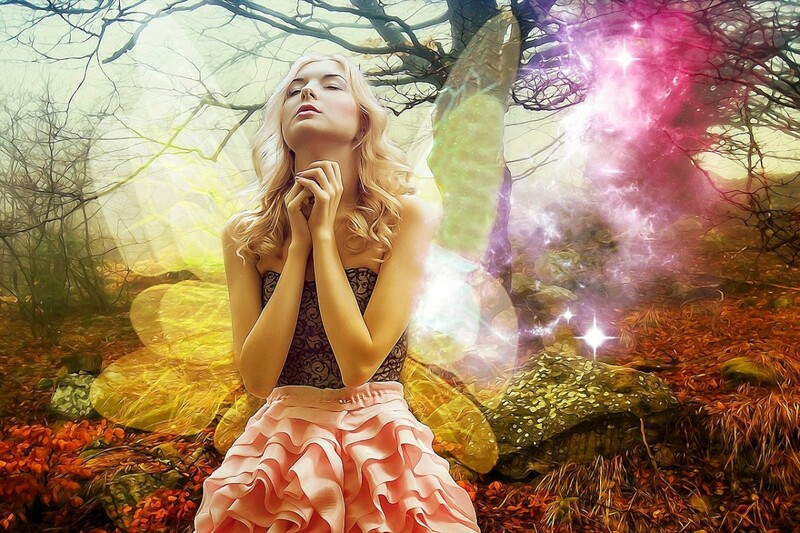 A progressive spell is a series of journal entries that take you from where you are to where you want to be. And, speaking of journals, they are a also great place to write down your short spells. Once you’ve done it, you can symbolically turn the page to consign it to the universe’s care. You could probably use any old pen and paper, but I prefer to keep a special pen and journal for my spells. 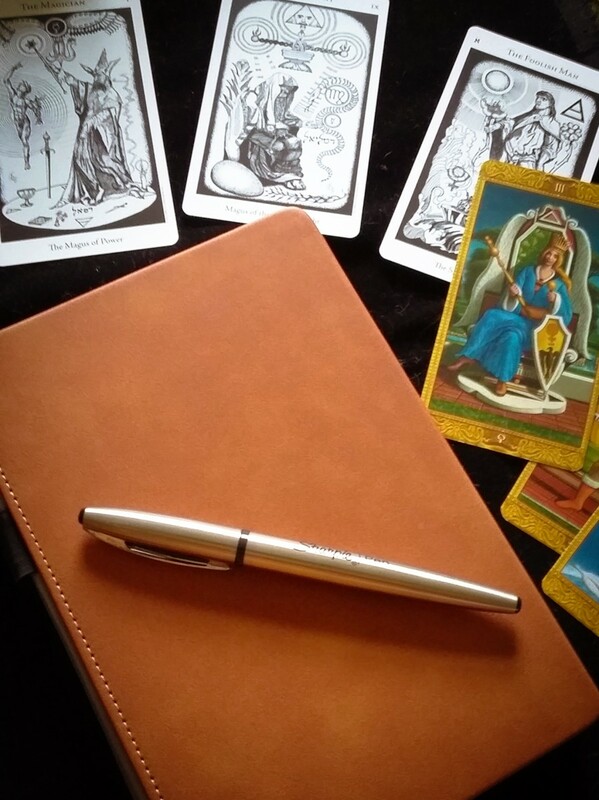 When I say ‘special’, I just mean that the pen and journal aren’t used for anything else other than magickal work. My pen is a stainless steel Sharpie, which writes beautifully, and my journal is a Lemome Classic notebook. For sigils, I use a bunch of pre-cut 3.5 inch paper Zezazu coasters that are lovely and sturdy. However, they are cheap enough that I don’t mind tearing them up and disposing of them afterwards. I also use black regular Sharpies for thickening the lines and making them more ‘arty’. It’s a good idea to determine a good time to cast your spell. For example, the waxing to full moon is a great period for spells that rely on expansion, such as love, or abundance. 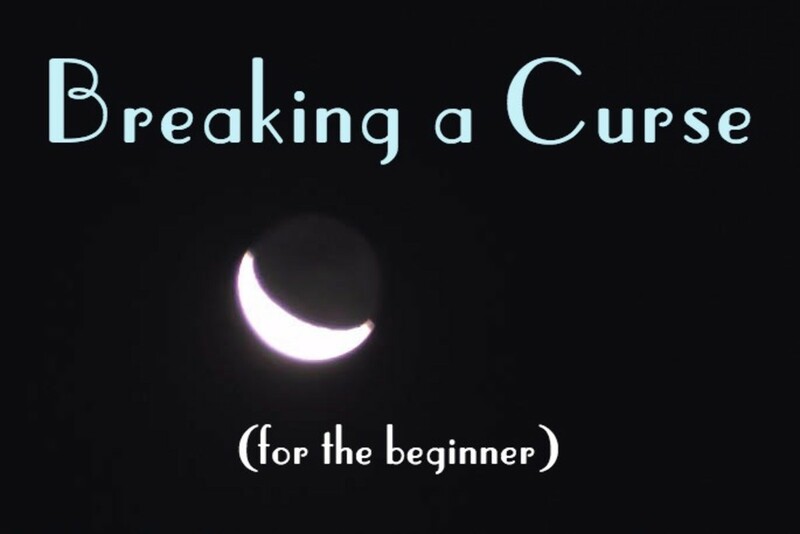 The waning to dark moon is the best time for reducing spells, such as weight loss or to end a relationship. 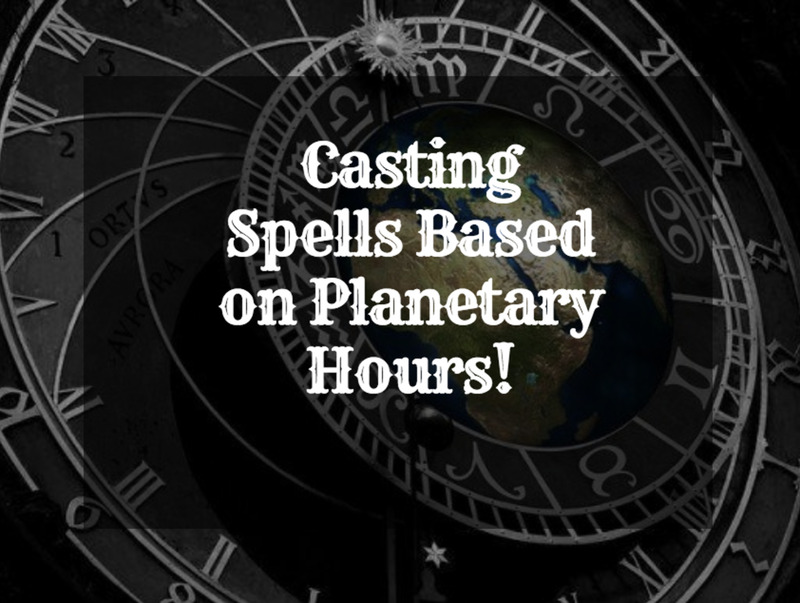 More information on timing, including the best days of the week to cast certain spells, can be found here: How to Begin Witchcraft: Casting Spells. Do a little risk assessment. In other words is it wise to cast this spell? Will it hurt anyone else? What happens if it rebounds on you? Write it down or create your sigil. Focus your intent and raise the energy by calling on your strongest emotion. Relax into the sure knowing that it is being dealt with. That last point is super-important. If you begin to doubt that it won’t happen, it’s never going to happen. So whenever the subject arises in your mind, say to yourself, “I know it’s being taken care of.” Remember that things don’t always happen in a direct way; sometimes the magick takes little divergences in order to bring together the necessary components, events and people. Be open to all possibilities. I’ll just go into a little more detail about those points made above. Many people, when asked, have no idea what their desires are. So before working magick, make sure you know what you want. For instance you might think you want a lot of money, but what you really want is money to enable you to take a trip to Hawaii. Therefore your desire is the trip, not the money. Or perhaps you believe you are looking for love. But what you really want is a good friend to spend time with, have a giggle and joke with because you are not quite ready for the full-on commitment of being in a relationship. So be clear on what you want. Take as long as you need. It might help to journal about it. Am I attempting to manipulate a specific person? Could this spell hurt anyone? Would it be better if I waited to see what unfolds? How would I feel if someone did this spell to or for me? How might this spell rebound on me? What would it be like if this desire manifested and stuck with me forever? An example: a reader left a comment that when she was 17 she had cast a spell to bring a boy that she had a crush on. It worked and they became a couple. However, after a few months she realized it wasn’t working out in the way that she’d hoped but she was unable to break up with him. He just wouldn’t go. Ten years later and, although they are not together, she still has to deal with him in her life. The lesson to take away from that is to keep your spells general, rather than focused on specific people. So ask for love, by all means, but allow the universe to bring the best match to you. And also it’s a good idea to include a ‘cancellation clause’. More about that in due course. Self-explanatory. This is the active part of the spell where you write out your magickal words/chant/mantra, or construct your sigil. This part is how you get your desired result ‘out there’. By getting yourself into emotional alignment with the outcome. Presumably getting a positive result is going to make you happy. Or at least happier. So as you read or whisper your spell, you need to reach for the deepest most pure emotion you can. People have different ways of doing this. Some remember when something made them very happy. Others prefer to visualize the outcome and feel the joy well up within. Even a deep feeling of relief and lightness will work. If you aren’t in the right mood to get happy about the outcome, then this might not be the best time to do the spell. As you feel this wave of emotion peak… relax, breathe and let it go. At this point you should have the strongest feeling of ‘knowing’. Know that it will happen because you just made sure it is going to happen. Have no doubt that your desire will become reality. 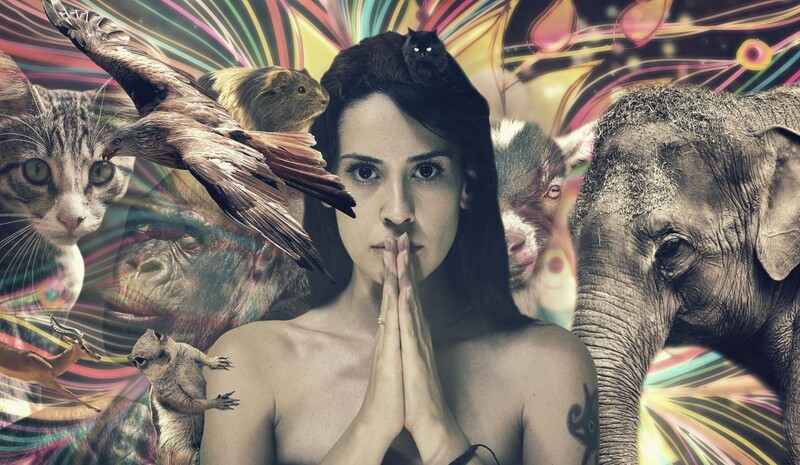 You’ve just released the spell and put it into the energy field for the Universe to deal with. Whenever you think of your desired outcome and the spell you just cast, always think of it positively. Even if it doesn’t happen right away. The Universe is busy getting all the pieces into place and you really don’t want to interfere with all that, so avoid any negative thoughts or doubts around the issue. I’m going to give you two examples of written spells, but as with any spell, it is so much more effective if you adapt it to suit your needs. Even better than that, change the words to your own, so that the spell is unique to you. Then you can really feel it and bring it into reality faster. So don’t hesitate to change it around, work it your way. You can’t make a mistake with this (unless you are attempting to manipulate someone without their knowledge, of course). Oh, and it doesn’t have to rhyme. I just like to do it because it's fun. I can’t stress the importance of being careful here. If you are trying to attract a certain person into your life, or get them to fall in love with you, then it’s not a good idea. Once someone is bound to you by magick, it is very difficult to untangle that relationship. That may sound exactly what you want, but trust me, as someone who’s love interest turned into a two-year stalking nightmare, it may not be. The best kind of love spells are those that bring love without focusing on a specific person. Identify what you want. Do you want passion? Long lasting love? Maybe just friendship for now? Do your risk assessment as described above. 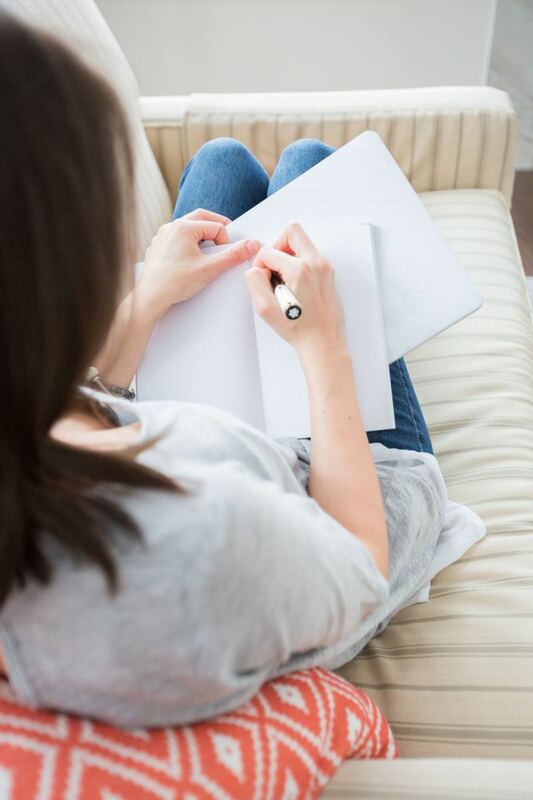 Have your writing materials to hand. Sit quietly and visualize a sphere of protection rising up around you. Know that you are safe within. And if it’s not we will untether. And it harm none, least of all, me. Read your incantation slowly three times. If it’s possible to whisper it aloud, all the better. As your eyes pass over the words, raise the emotion. Imagine being in love. Imagine the fun, the delight of being with someone who cares about you. Take your time and really feel it. Then release and breathe, in the sure knowing that new love is on its way to you. Now either tear up the spell and dispose of the paper pieces, or firmly turn the page in your journal. There. It’s now consigned to the universe. Allow your sphere of protection to fade away to nothing. Don’t need to be too precise. The emotion to reach for will be relief. Imagine you can do what you need to do when you get the money. Maybe pay a bill, or repay a debt. Feel it as deeply as you can. And of course, you can change the amount. It’s good to be specific in this case. Be prepared for more. Or less. Whatever shows up, be appreciative. This is a spell you can repeat. 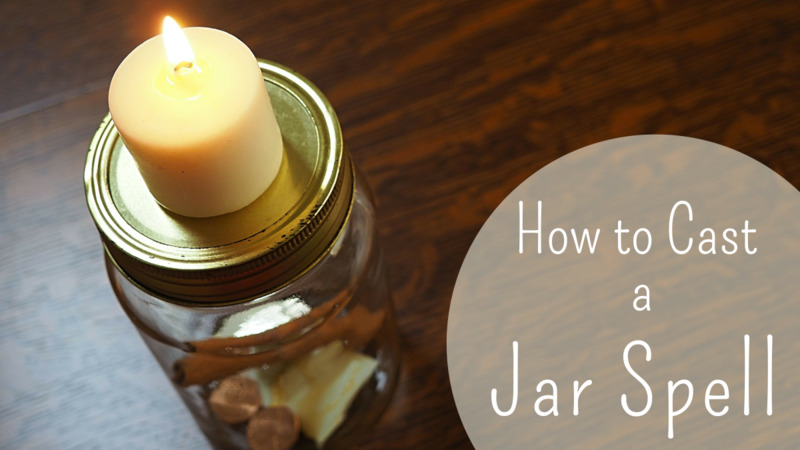 I hope that these suggestions and example help you to find new ways to cast spells. Any questions, ask them below. What written spells will you cast? I did the love spell as written above, but now I regret it. What do I do? thanks for the love spell!! I have been trying to make one more directed to friendship because I want to understand him and he doesn't really talk... to many people.